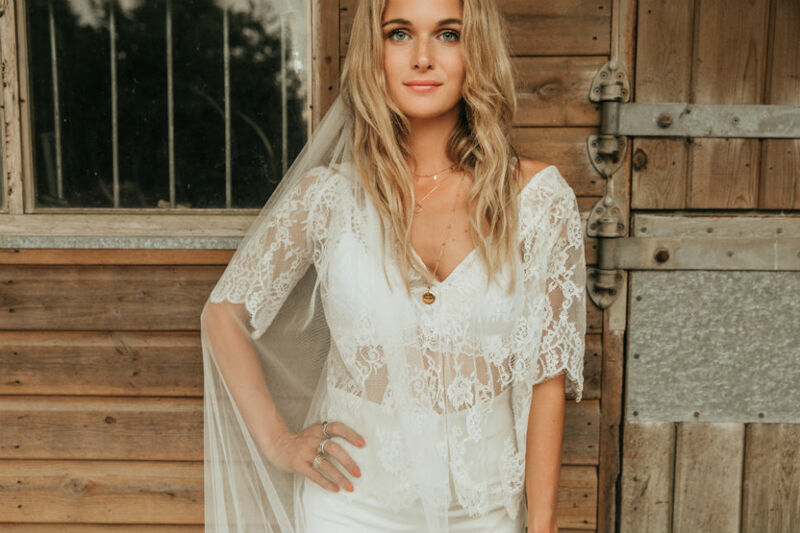 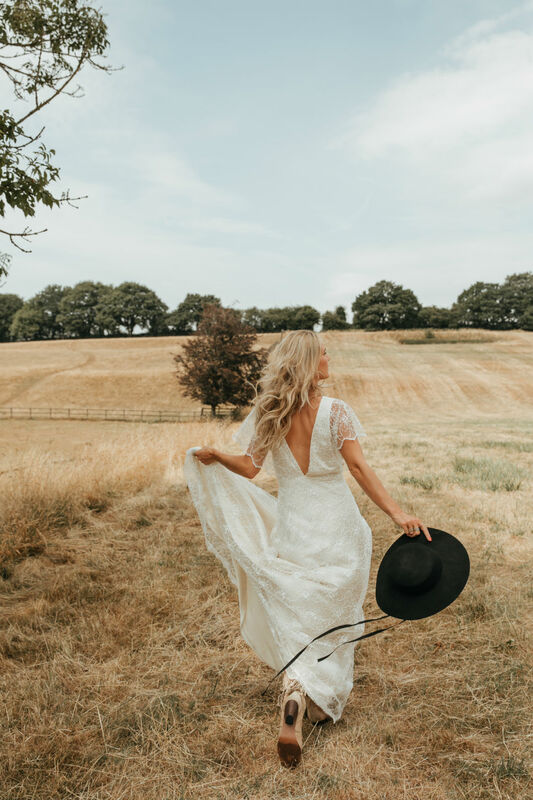 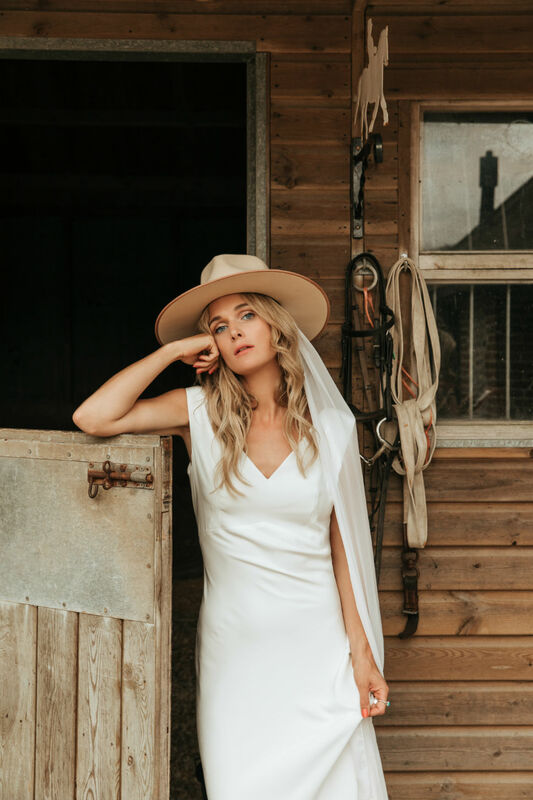 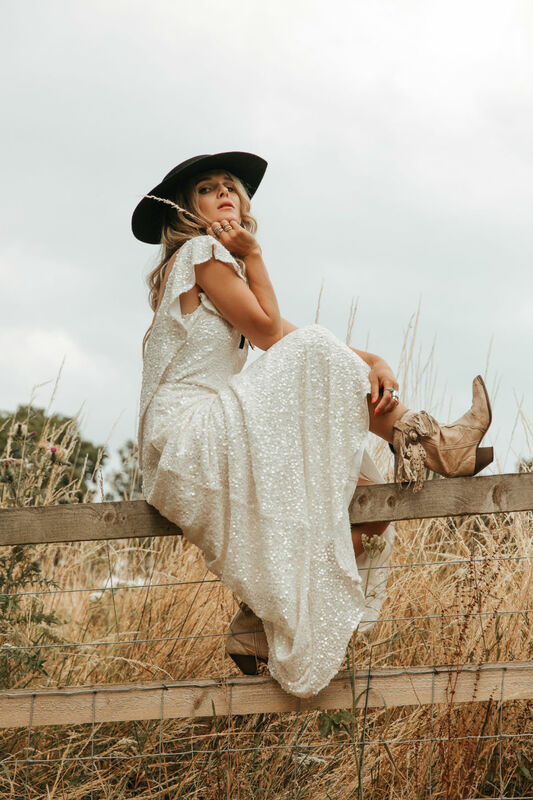 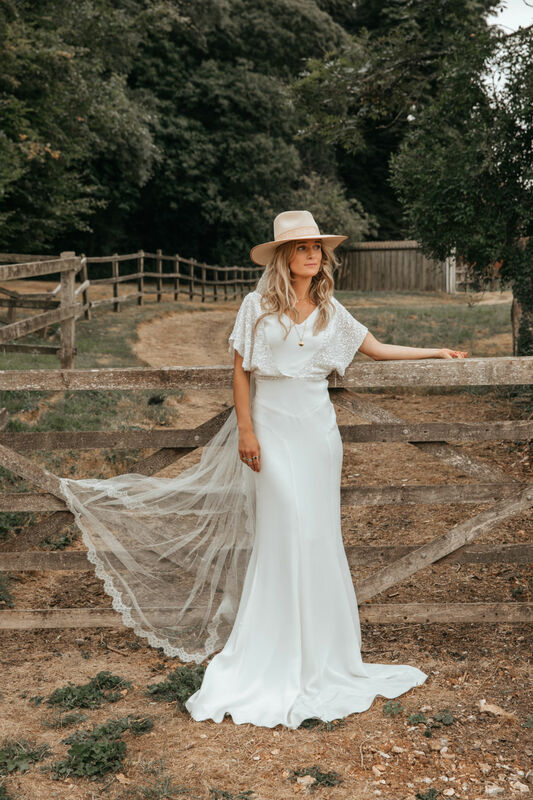 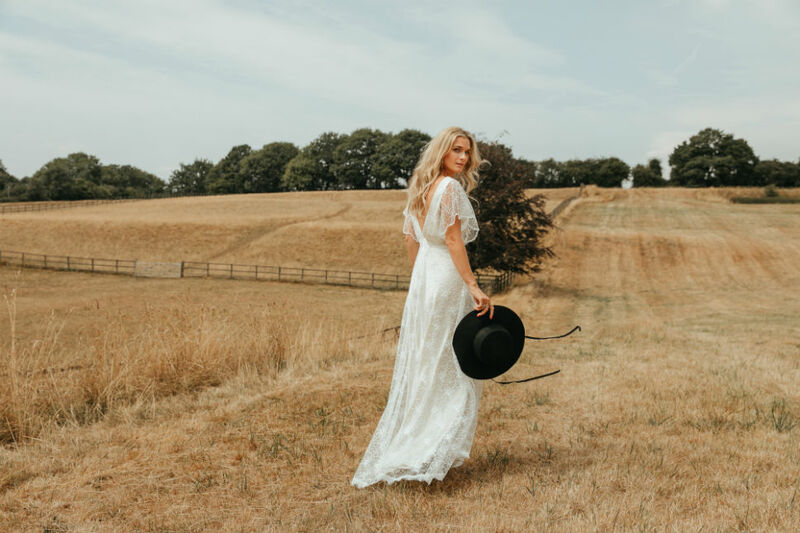 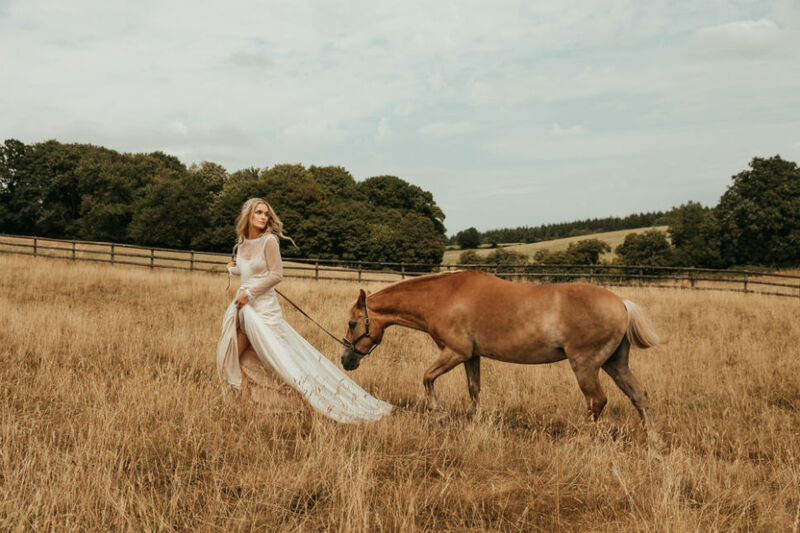 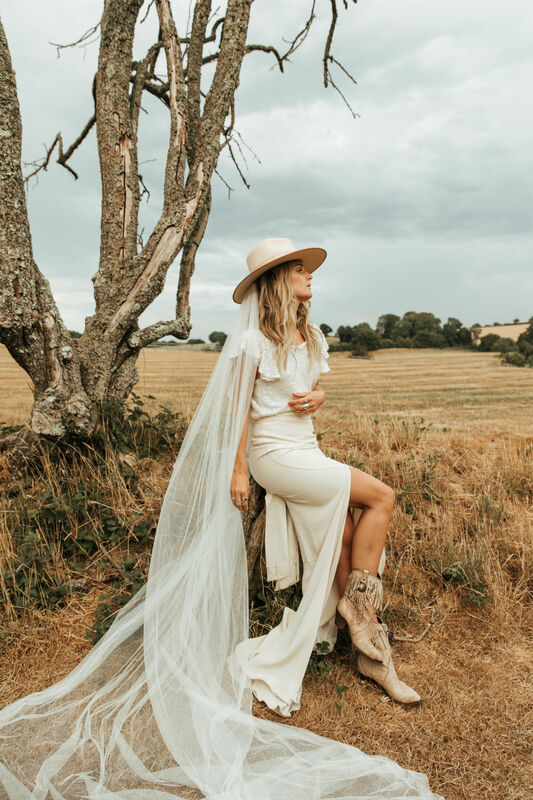 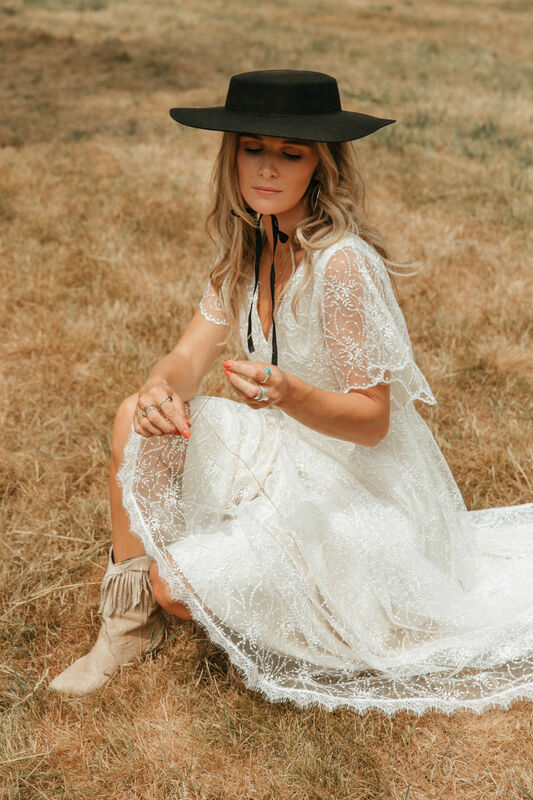 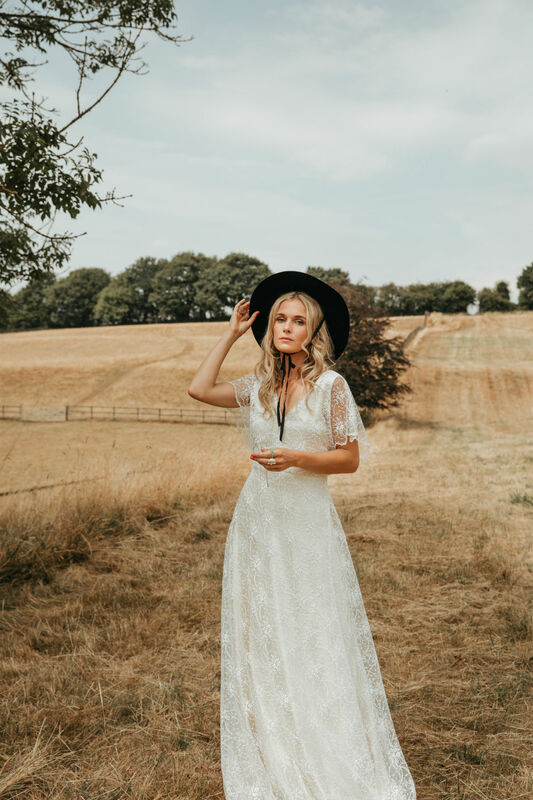 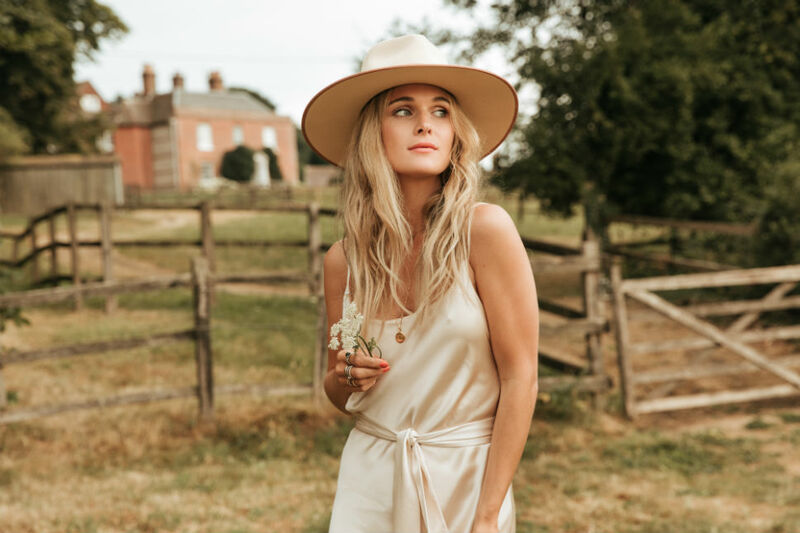 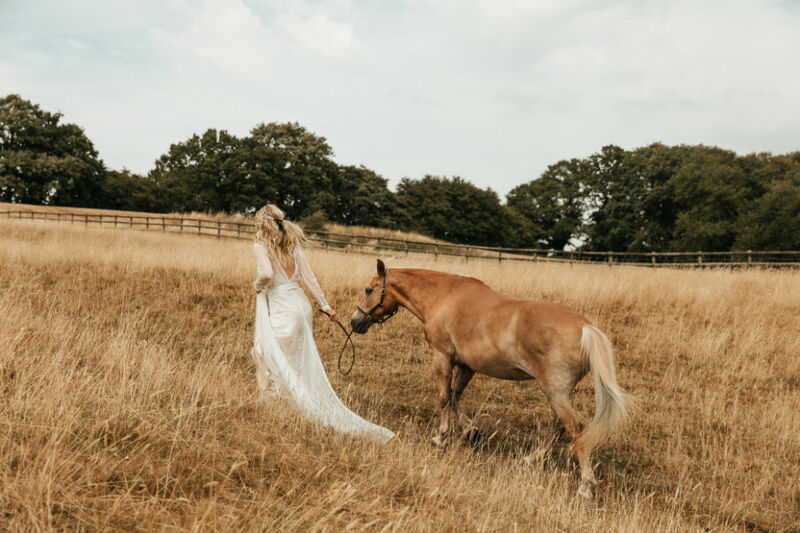 Their 2019 bridal collection, ‘Islands in the Stream’ breathes sass, style and cool country glamour inspired by the Nashville Tennessee music scene. 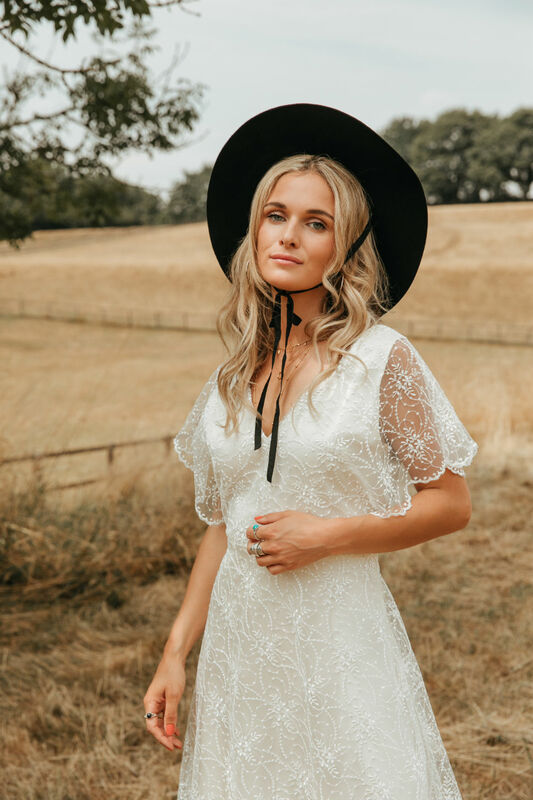 Playing homage to romantic love songs sang at the iconic Grand Ol Opry country music venue, you’ll love everything – including the flexibility in looks – that this new line offers. 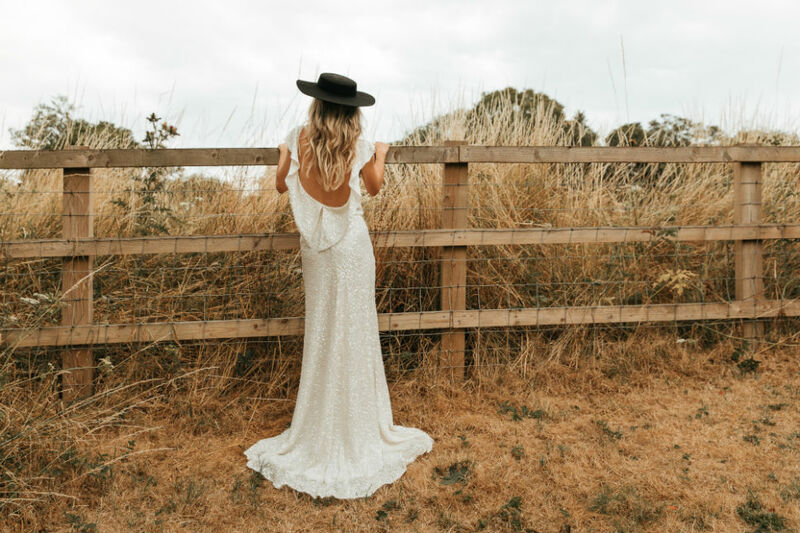 Delight in the duo’s use of texture and attention to detail. 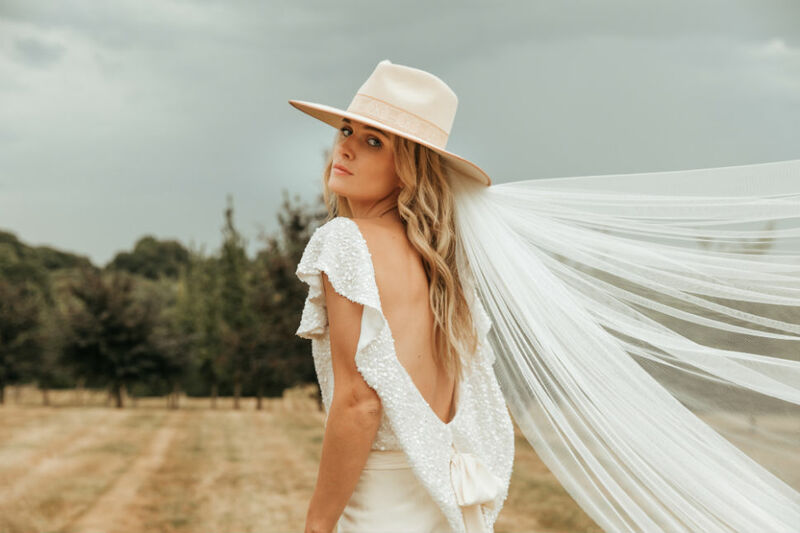 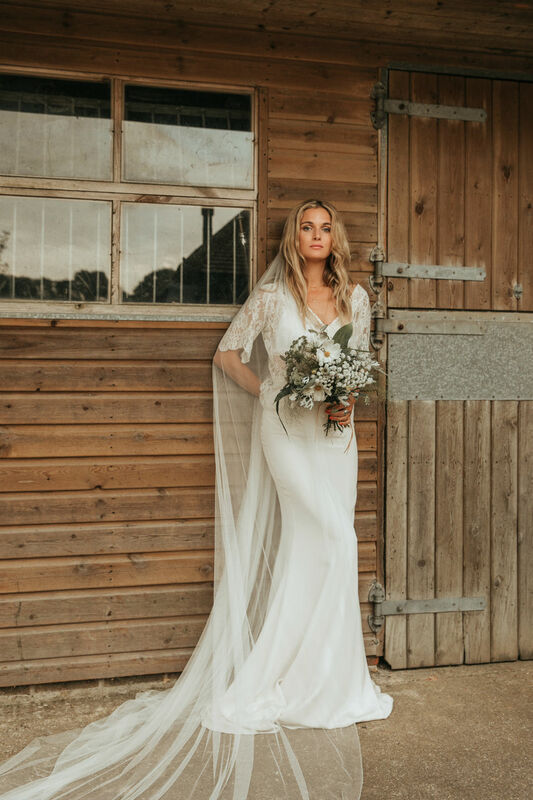 Indulge in dazzling gowns flaunting translucent sequins, plunging backs, demure necklines and contemporary separates that are just perfect for the modern 2019 bride. 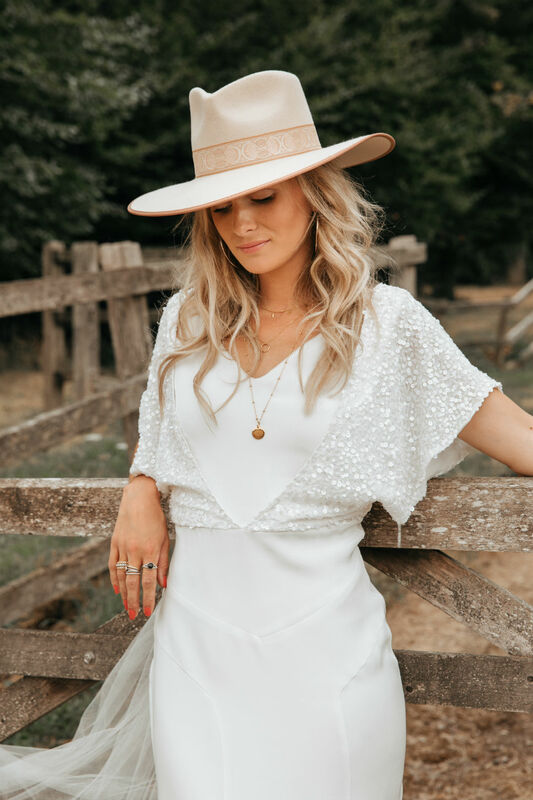 I’m personally obsessed with the brand’s Bonnie top and Maple skirt. 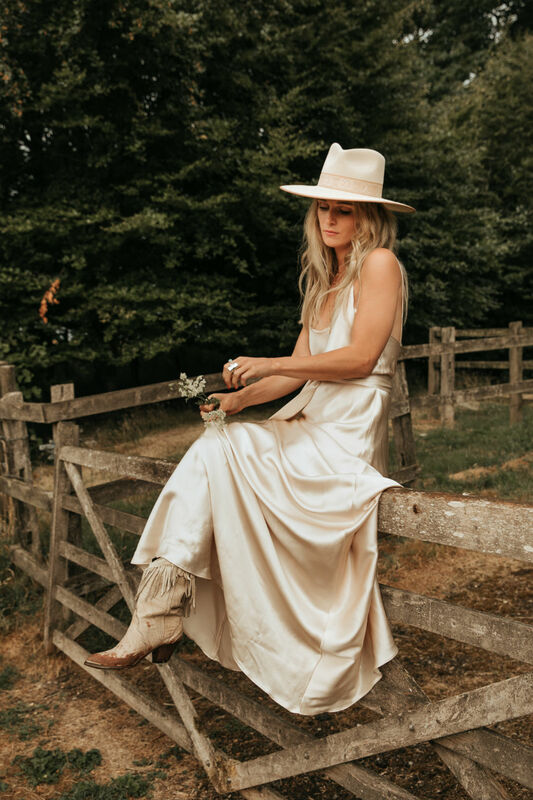 Just pair – as directed by their stunning campaign – with fringed cowboy boots and a panama hat and you’re good to go. 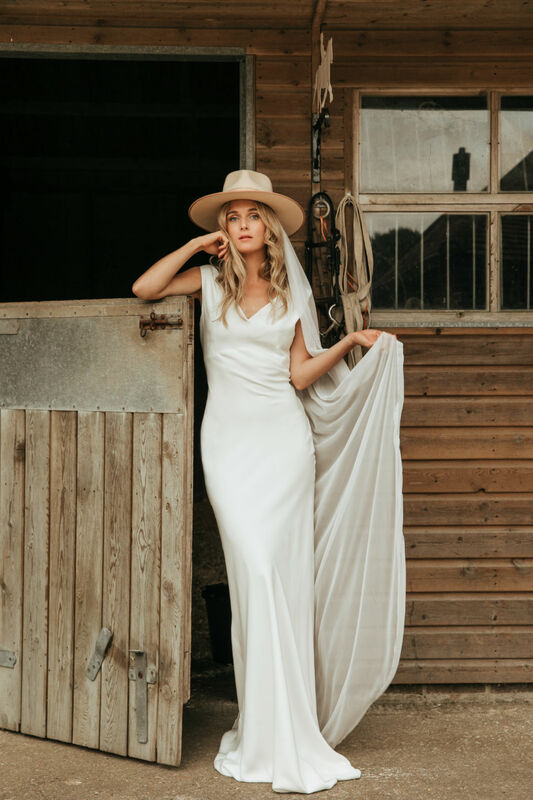 ‘We wanted the style of the shoot to look and feel like the model meant business. 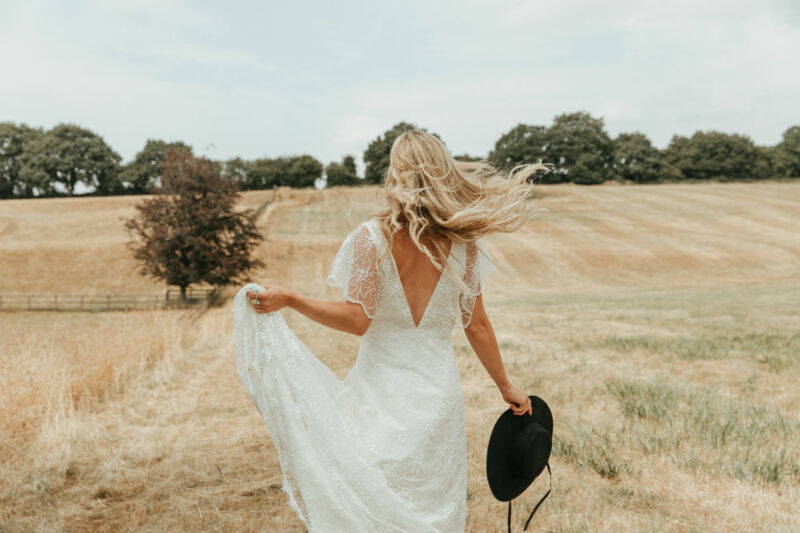 We feel this is particularly important in the current climate and would give our collection a ballsy point of difference. 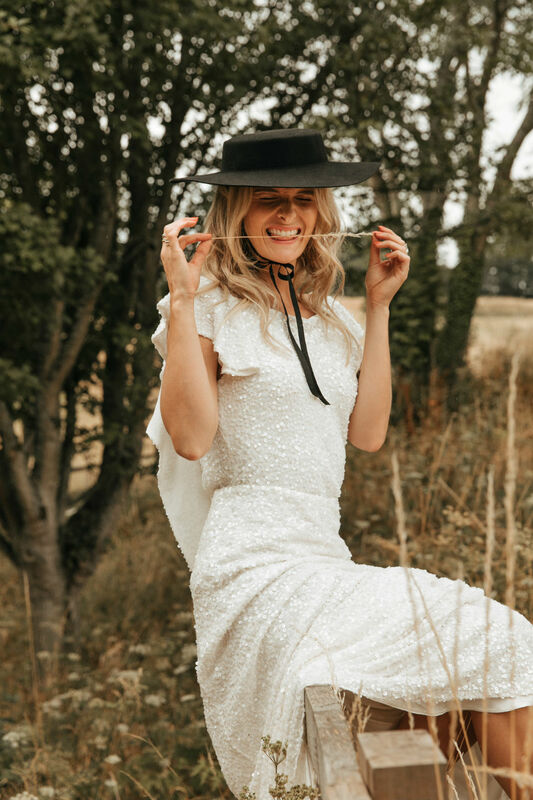 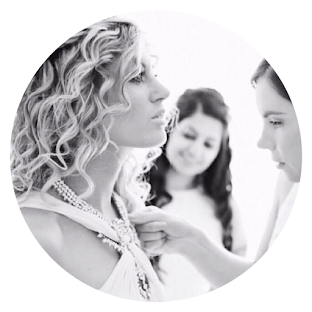 Bridal seems to be littered with imagery of whimsey and fragility but this season, we want our message to mirror that of our brides: strong, fun and natural. 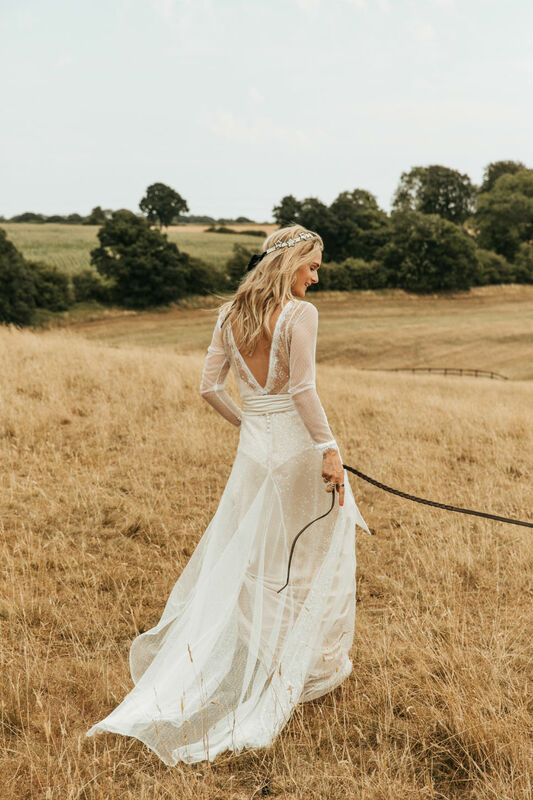 I’m sold Belle & Bunty. 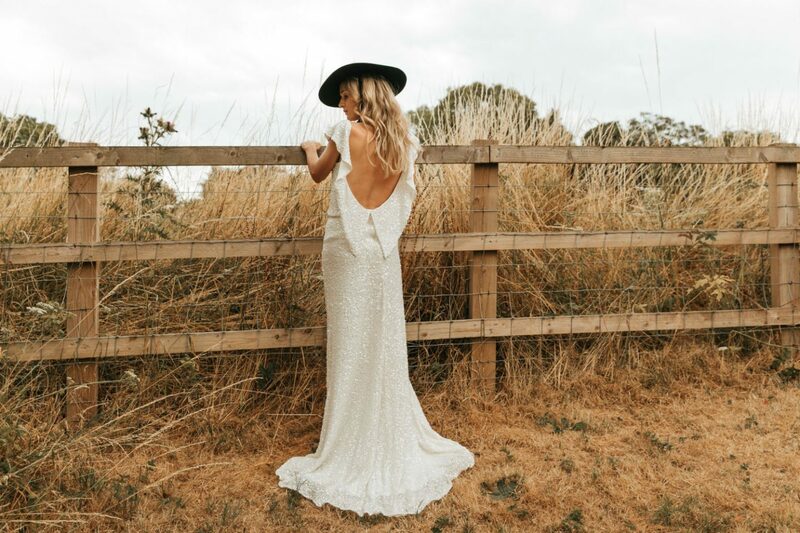 Discover more from the designer duo here.